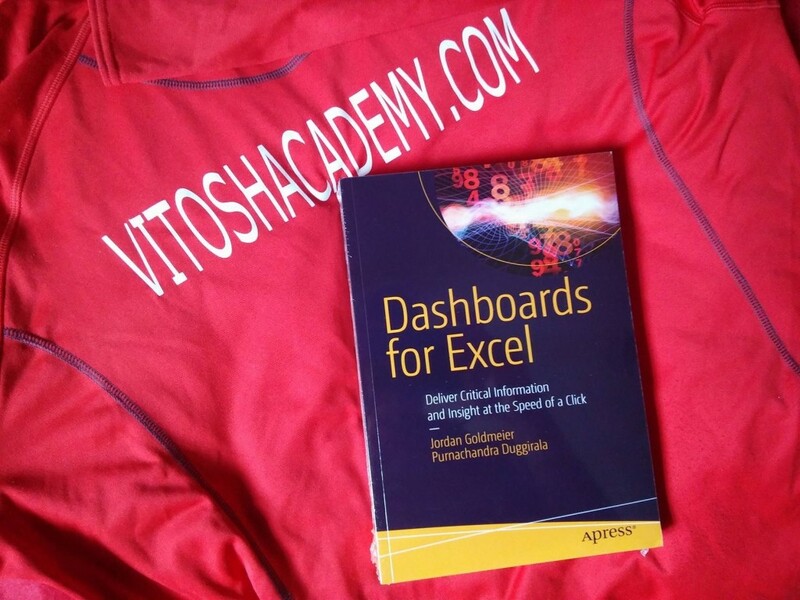 One month ago I have announced that I have obtained the book Dashboards for Excel for a review. Now, I have read most of the book (without the parts for Excel 2013 at the end) and I am able to write my opinion about it. I am really impressed by the book. Honestly, it simply shows all the good practices how to make a Dashboard in Excel. The book is not only a step-by-step introduction on how to make a dashboard that would impress our colleagues and management. It goes one level further – what should we get into a good data visualization, best practises and pitfalls for it. E.g. if you are building even a simple chart application, it shows you how to do it and how to remove the “useless” parts of the chart, taking too much of your attention. Let’s start part by part with the review. The first part is about dashboards and data visualization. It is a must know for everyone who refers himself as an Excel developer – the main visualization ideas are presented there. The fun starts with the second part.There we are given one simple application, made in three different versions – with VBA only, a mixed VBA and formula option and only with formulas. The idea is to show how much you can achieve with formulas. After this comes the refresher for VBA, which is about 20 pages and is really “a refresher”. It may remind you how VBA is used, but it is not enough to make you understand the VBA code used in some of the applications later. Thus, you need to have some hands on experience with it from before. The fourth part of the book introduces the form controls. Plenty of great ideas for simplified design are used in the building of the applications. The last part of the book is about PowerPivot, Data Models and Power Query. 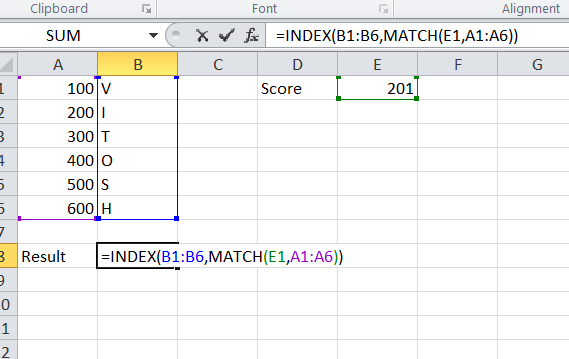 As far as I do not have Excel 2013, but the previous version I did not look too deeply into it. – The book is published in 2015. If you are a professional VBA developer, who uses integers and not longs in his code, please google the following “Why use integer instead of long VBA stackoverflow” and read the forum topic in stackoverflow. Then do not ever use integers in your code. Never. Ever. VBA is not dotNet. VBA is VBA. – I noticed that somewhere in the VBA code, a variable was defined after a condition. While this may be a good practice in other languages, the convention of VBA is that the variables are defined on the top of the sub, because they are initialized on runtime. All of them. And it does not matter what is the condition. The pluses, on the other site are plenty. – First of all, the authors are obviously professionals in making dashboards. In dashboards a good design is probably half of the work. Thus, they really give some great design lessons on the structure. Which I liked. – The VBA code is really nicely commented. After each line there is a comment, explaining what is achieved with it. – There is something that I really liked in the book – it is written in a nice way, the distance between the authors and the reader is really short. – Last but not least – the sample files of the book are available for anyone at the publisher’s site. You do not have to buy the book to see them. The verdict – I give this book 4 out of 5 stars, just because I did not like some pieces of the VBA code. Just because of this. Otherwise, the book is really useful – if you are an Excel dashboard developer you would benefit from it! That’s all I have to say!